Austin shows us how he was able to negotiate better sponsorship deals for his podcasts by using a creative deal structure, questioning norms, and framing his points positively. 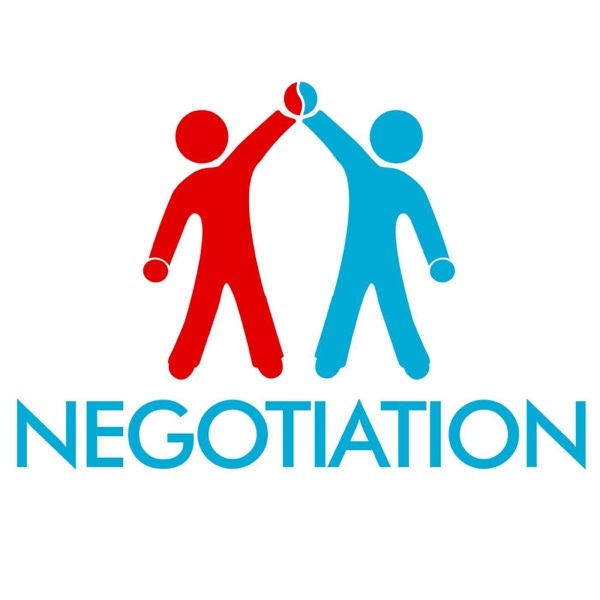 In this practice negotiation, Heather shows us how to negotiate for the appropriate budget as an employee of a company or organization. Heather shows us how to negotiate for the appropriate budget as an employee of a company or organization.